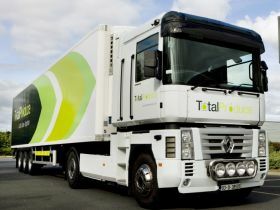 Dutch fresh produce company Total Produce BV, part of the Irish multinational of the same name, has long been specialised in the import of overseas fruit into its various European markets. So it is something of a surprise that the firm has only recently chosen to develop key exotic items including avocados, mangoes and limes. 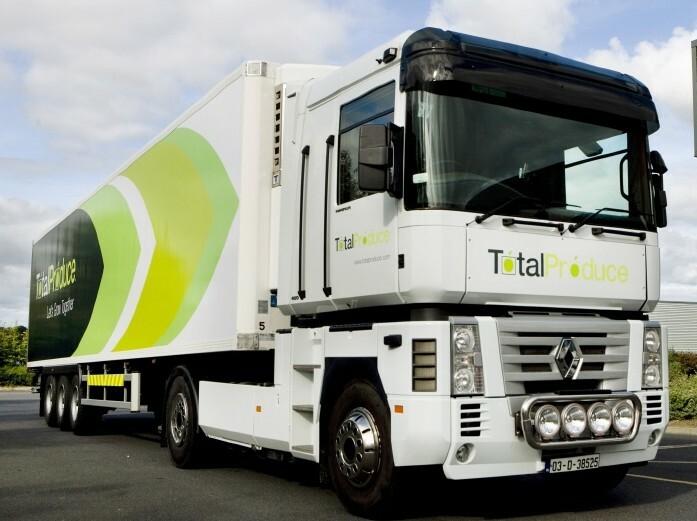 Total Produce is importing avocados from Peru, Chile, Israel, Kenya, Colombia and Mexico – practically anywhere that grows them, as long as it helps the company to achieve year-round supplies. “We have even been contacted by an avocado supplier in Cameroon,” reveals Feelders. Social media has made it possible for companies to communicate directly to such consumers, while the use of QR codes is a means of placating those clamouring for the finer details. The company’s new facility will be yet another advantage when it opens in 2017. Next year, Total Produce will take up residence at Dutch logistics service provider Kloosterboer’s Rotterdam Cool Port terminal development, a state-of-the-art distribution centre being constructed in partnership with the Port of Rotterdam.